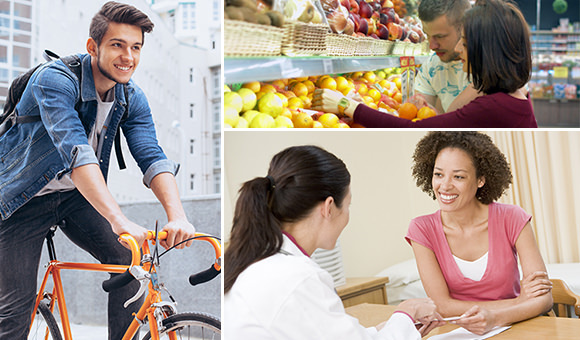 Find tips and tools to help you and those you care about stay healthy this year. 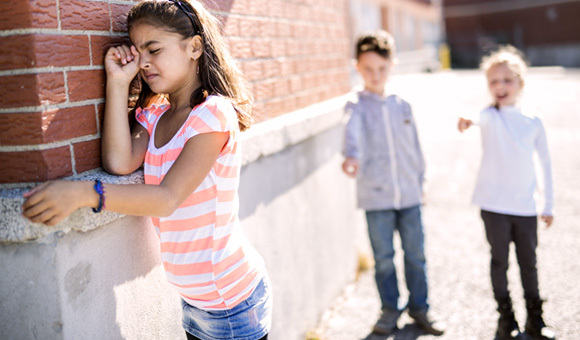 Learn the warning signs of bullying from StopBullying.gov. Springboard Beyond Cancer helps empower cancer survivors to play a key role in managing their own health.